The good, the bad and the ugly of the transience of the expat communities in global cities. Most of the participants in my case study of Americans living in Buenos Aires claimed to have more foreign friends than local ones, and in many cases, those friends are English-speaking or American friends. 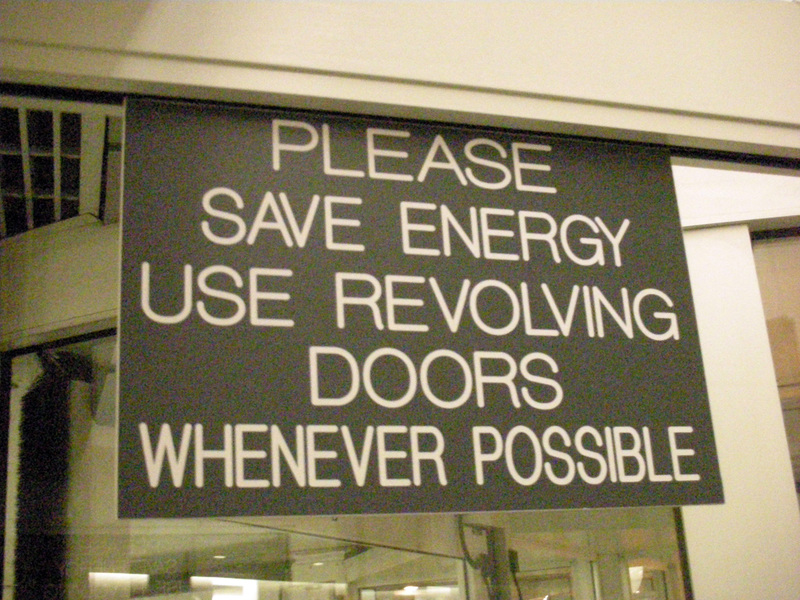 In this context, many commented on the “revolving door” of expat friends in Buenos Aires due to the typically temporary nature of American expatriation to Buenos Aires. A couple of the participants saw the positive side of this situation: the revolving door lets people out, but it also lets new people in, and therefore the opportunity to constantly make new friends is always there. Read about the Top 5 ways to meet expats in Buenos Aires. However, the majority expressed feelings of frustration and disappointment from constantly needing to replace friends and “refresh” social circles. For many, this process is painful and tiresome. In some cases (especially for those that stay long-term) it appears that moving away from the expat community and more towards making local friends is vital to their BA social lives in the long run. 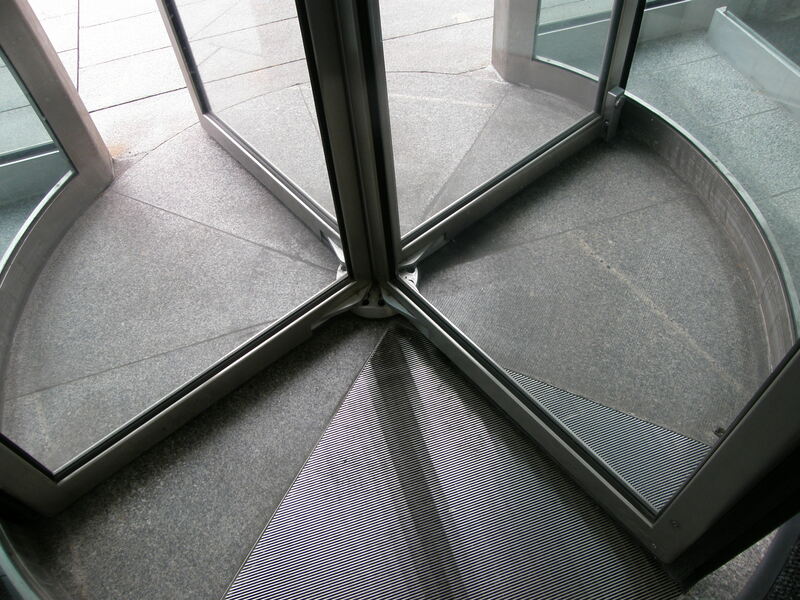 Maybe by choice (out of frustration), maybe because of circumstance, it seems that the revolving door in many cases eventually starts to turn in only one direction (friends continue to leave, but aren’t replaced). For those that already have local friends, this is less traumatic, but those that have struggled to integrate with locals find themselves in a lonely situation. I actually met a few Americans in Buenos Aires that after years of building a life in the city, have, sadly, wound up with no friends at all. This entry was posted in Americans abroad, Expats, Expats in Buenos Aires, Living Abroad, Living in Buenos Aires and tagged expat friends leaving, expat friendships, transient expat community by Emily Miller. Bookmark the permalink.